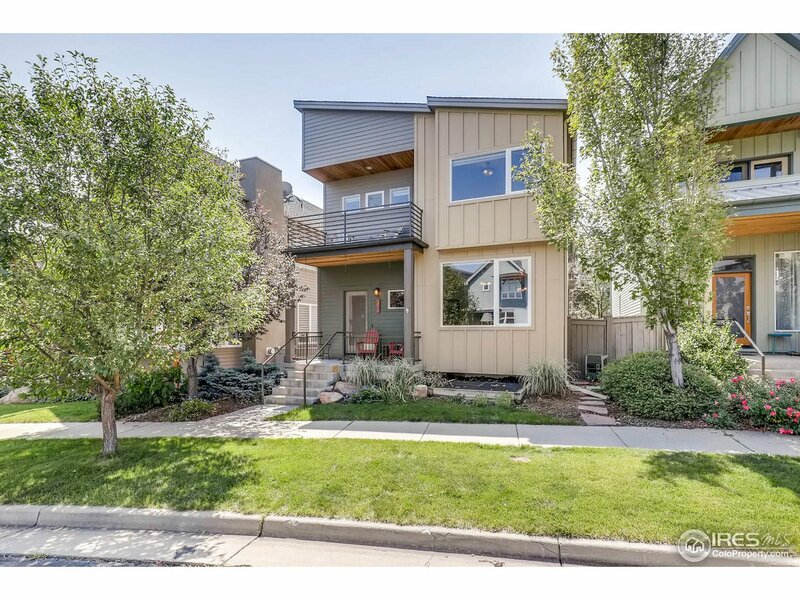 All Dakota Ridge Village Ph 2 homes currently listed for sale in Boulder as of 04/23/2019 are shown below. You can change the search criteria at any time by pressing the 'Change Search' button below. "Sunny & spacious 2-story home just steps to neighborhood park & trails/open space! Main level bamboo flooring, high end modern kitchen, huge master suite w/ nice deck & northern foothills views. Nicely finished bsmt features large rec room plus BR & full bath. Nice fenced yard w/ patio offers built-in gas grill, gas fp, & heaters to enjoy the outdoors through the seasons. Amazing location offers easy access to shops, restaurants, biking, hiking; quick jaunt down to Pearl. Quick possession."